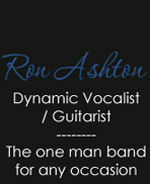 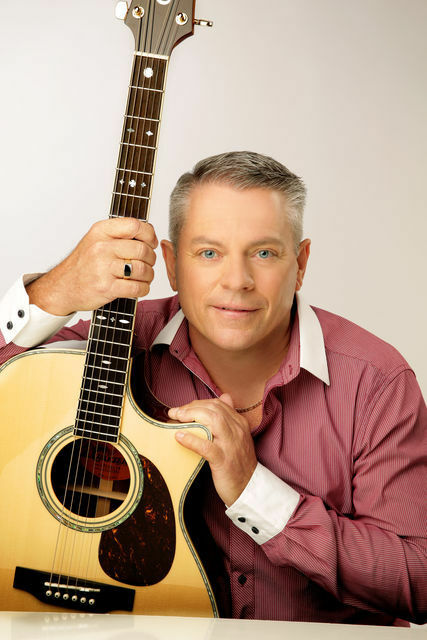 Sydney based entertainer Ron Ashton is a versatile and dynamic vocalist / guitarist with a distinct style and flavour of his own, with over 23 years experience in the industry. 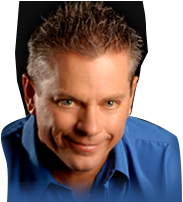 His ability has earned him Multi "Mo" Award and ACE award nominees through his excellence in live performance. 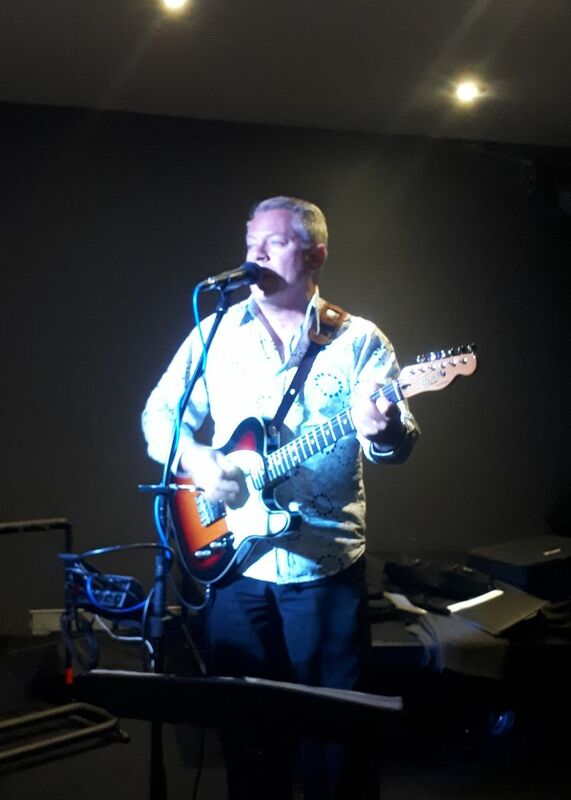 With an extensive repertoire of hundreds of popular songs covering the genres of 50's Rock'n'Roll, Pop, Country, Reggae, 50's - 80's and Instrumentals he's sure to please all age groups. 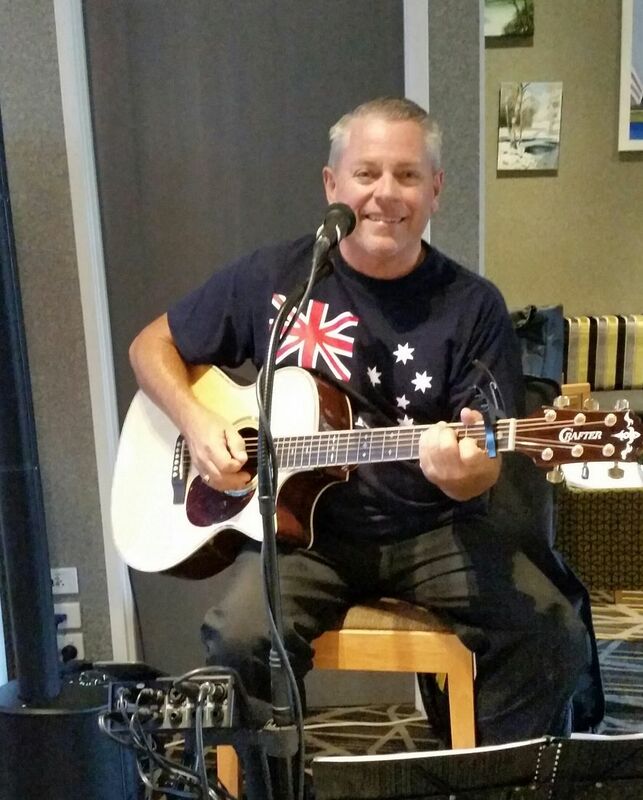 He also caters for Seniors Concerts ,Retirement Villages, Aged Care Facilities and private functions. 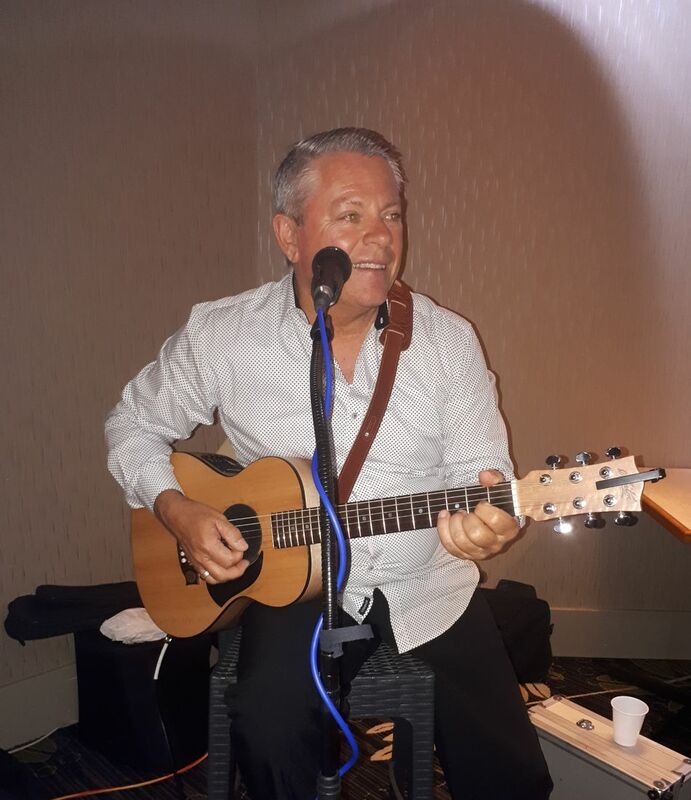 Whether the need is for a sing-a-long to old time favourites, intimate dinner melodies, instrumentals, acoustic set, or up tempo dance music , Ron has the goods ,and ability to set the mood for an entertaining event.